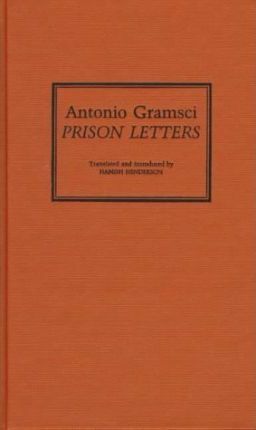 Antonio Gramsci is one of the great European Marxists, hailed by Eric Hobsbawm as 'an extraordinary philosopher ... probably the most original communist thinker of twentieth-century Europe'. Gramsci developed Marx's ideas with an emphasis on culture rather than economics. This classic work reveals his thinking through letters to friends and family written whilst he was in prison. His primary contribution has been in his insistence on an understanding of popular culture in the battle to create a revolutionary consciousness. It is this humanitarian aspect of his thinking that illuminates the vivid personal testimony of his prison letters, written between 1926 and 1937. Antonio Gramsci (1891-1937) was an Italian Marxist theorist and politician. He was a founding member and leader of the Communist Party of Italy and was subsequently imprisoned by Benito Mussolini's Fascist regime. In prison he wrote numerous notebooks and letters, which were collected into the classic Prison Notebooks and Prison Letters (Pluto, 1997).